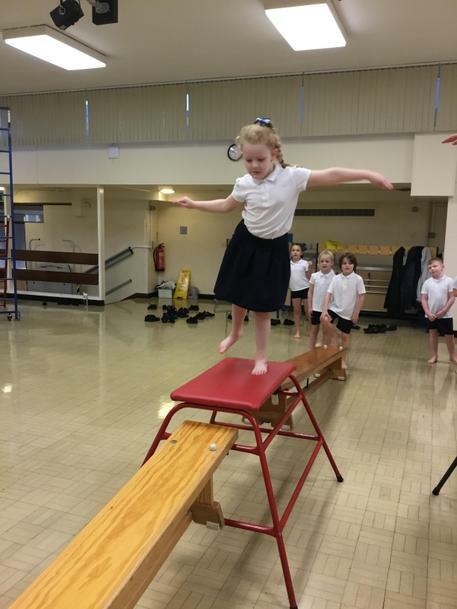 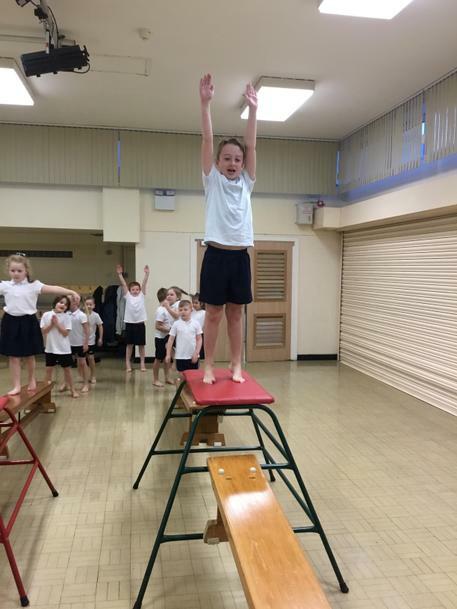 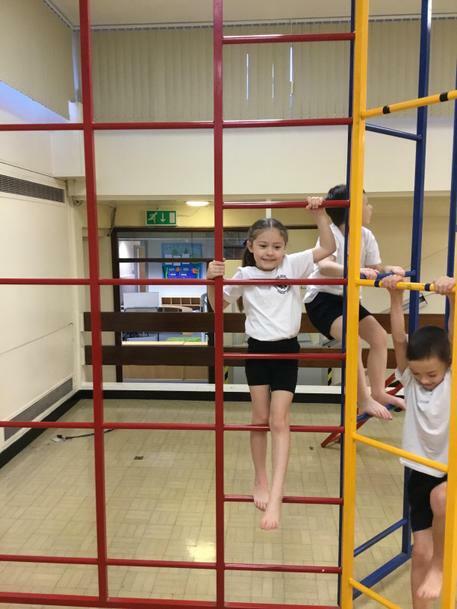 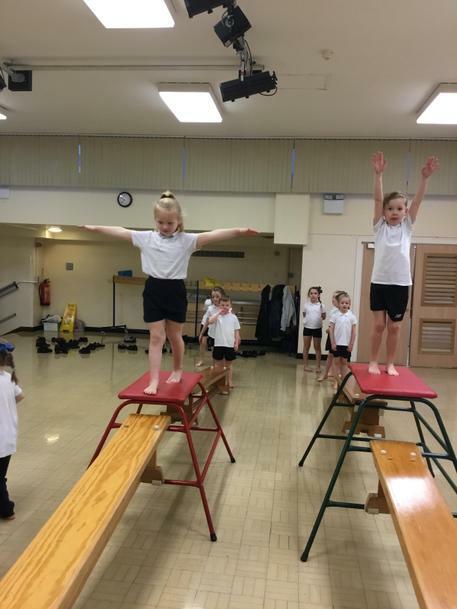 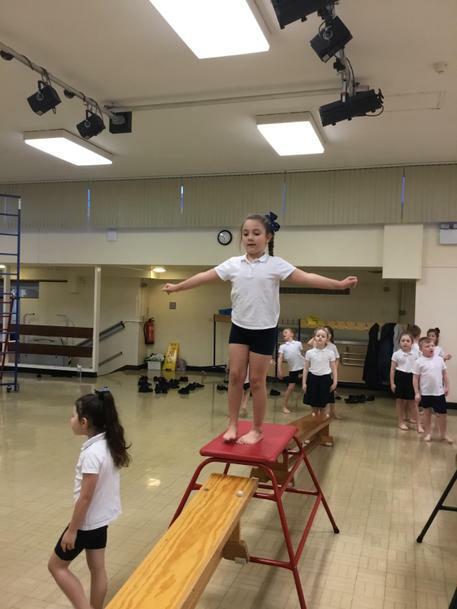 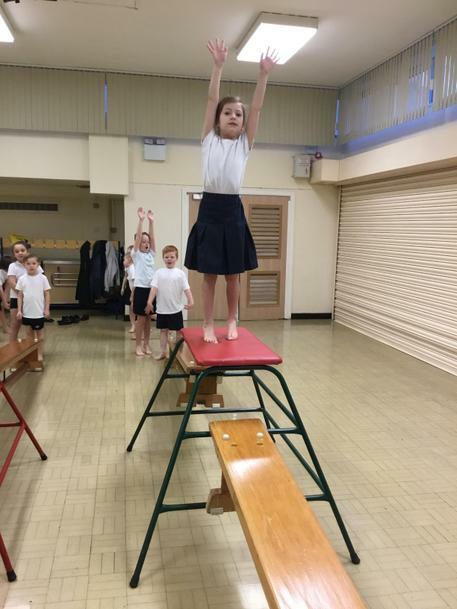 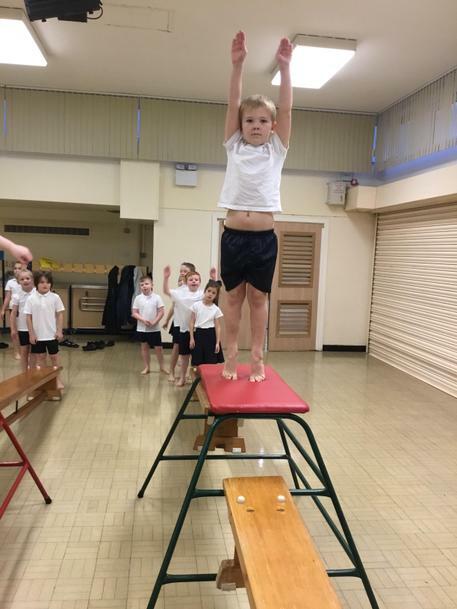 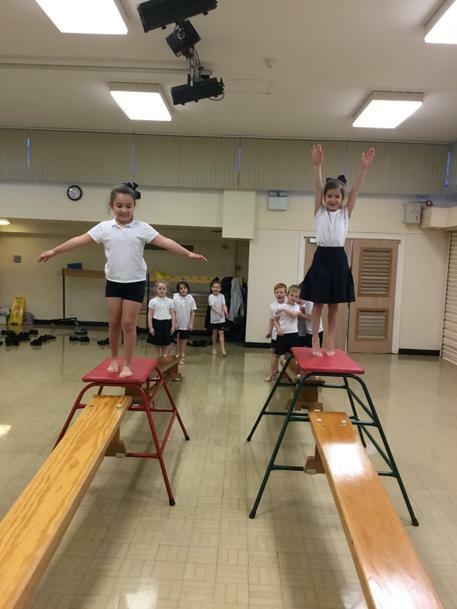 Oak class have been really looking forward to starting their gymnastics lessons on Monday afternoon with Beth Tweddle's gymnastic club, Total Gymnastics. 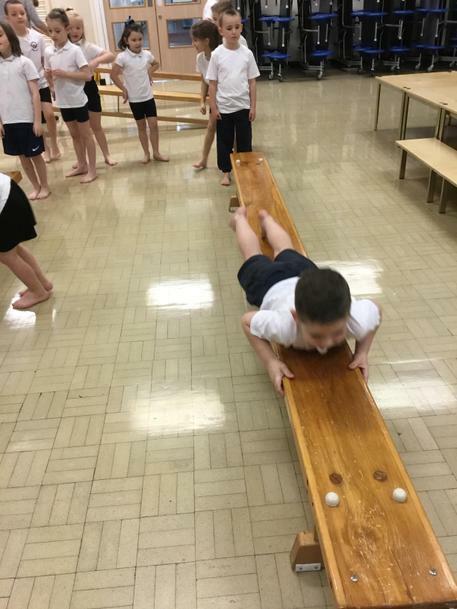 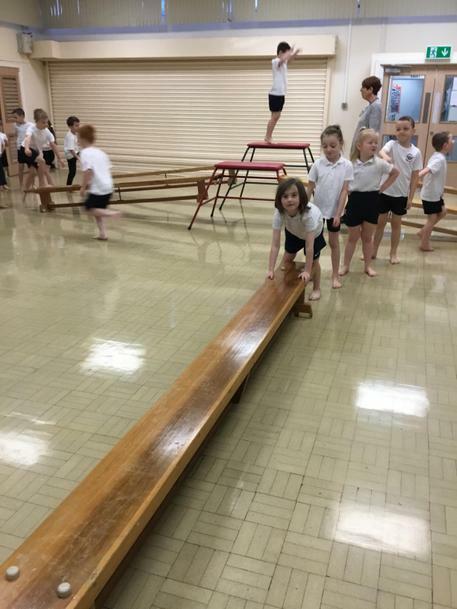 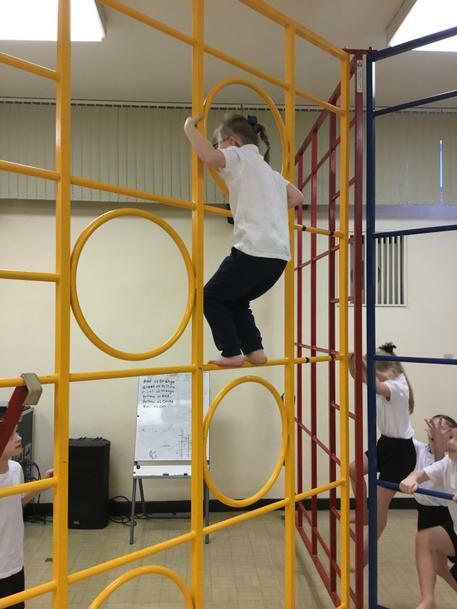 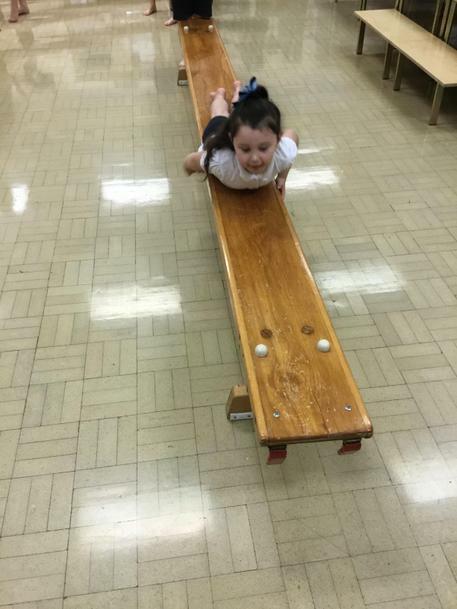 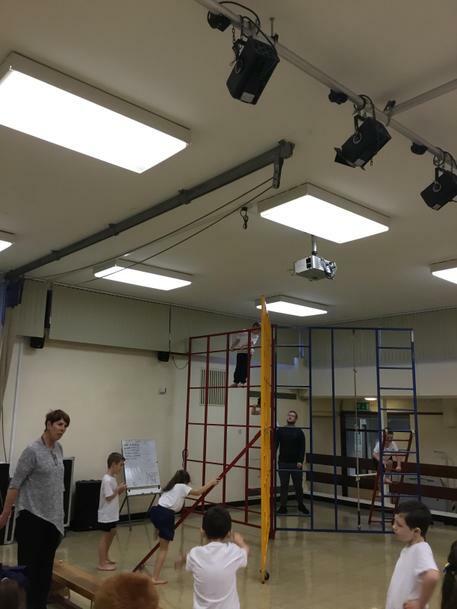 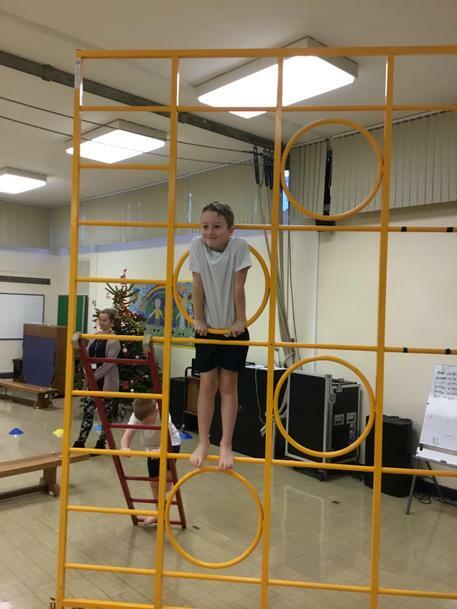 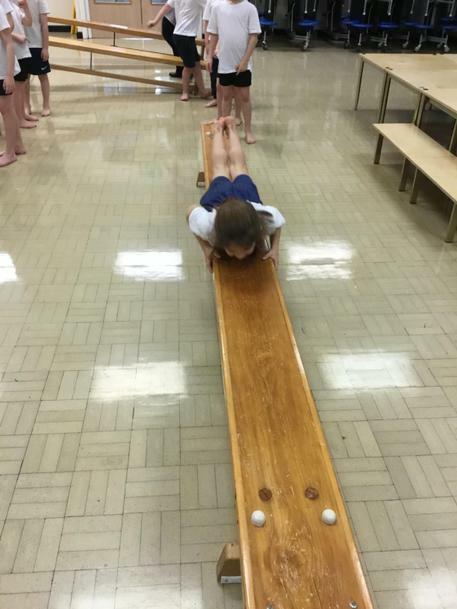 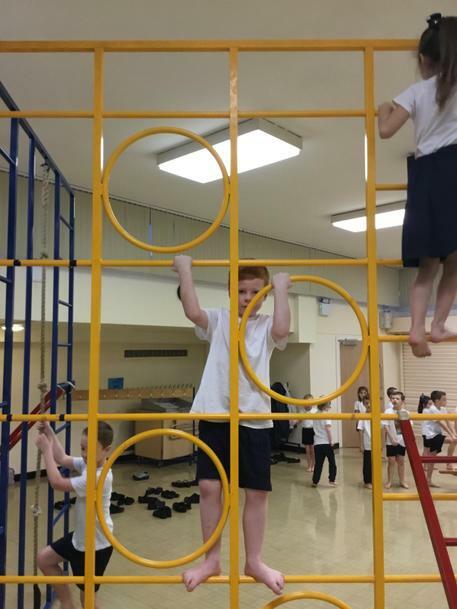 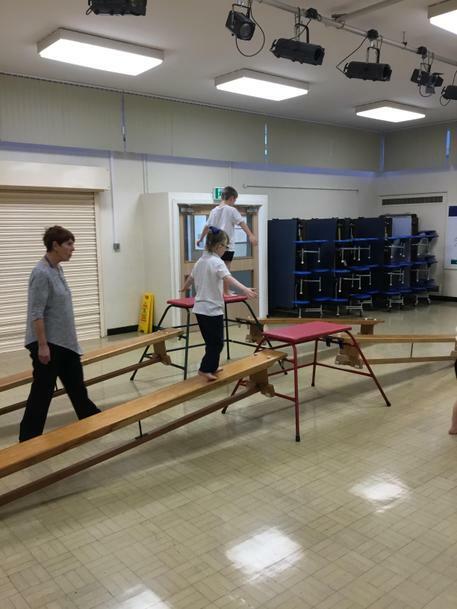 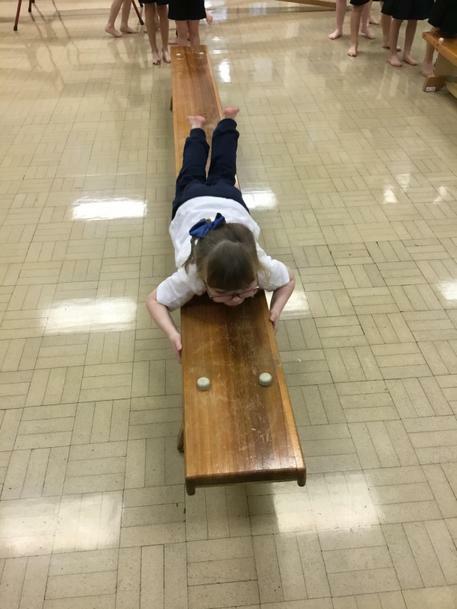 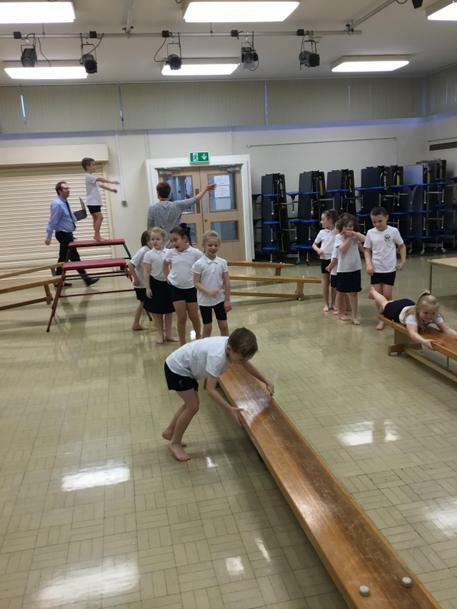 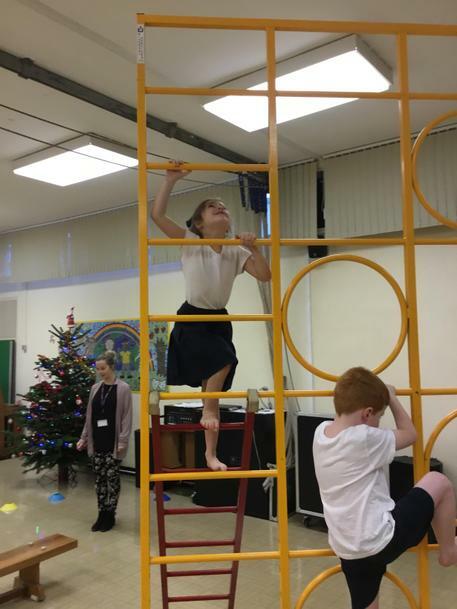 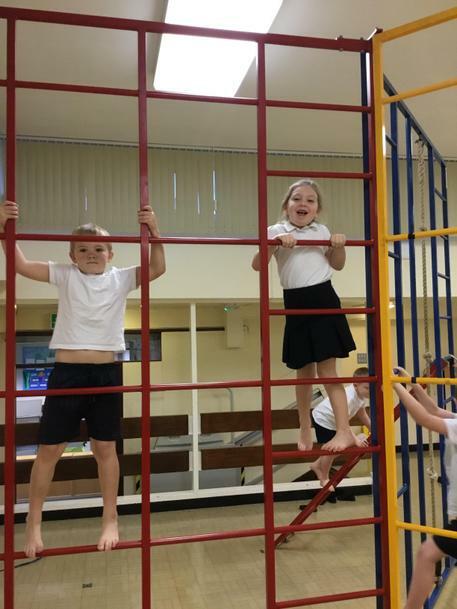 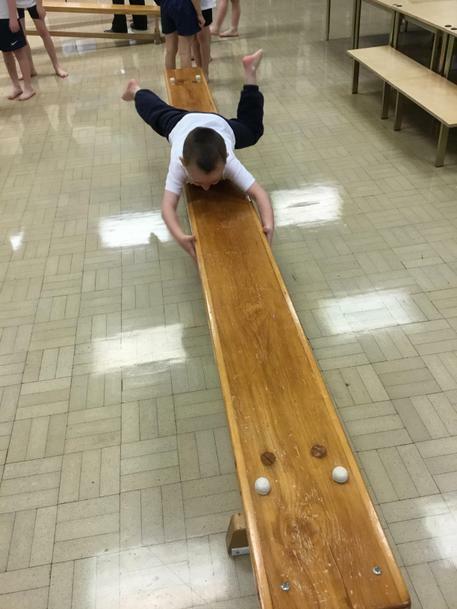 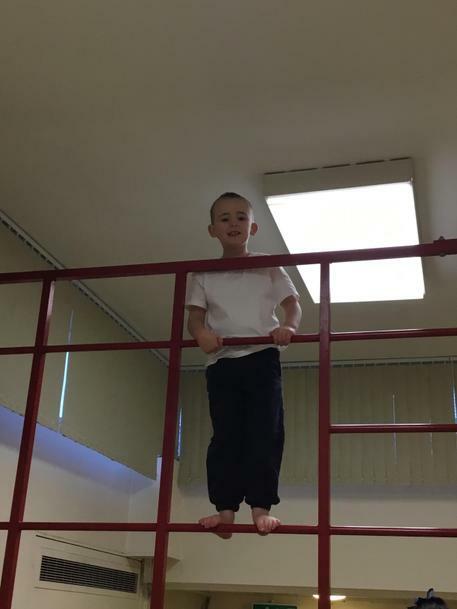 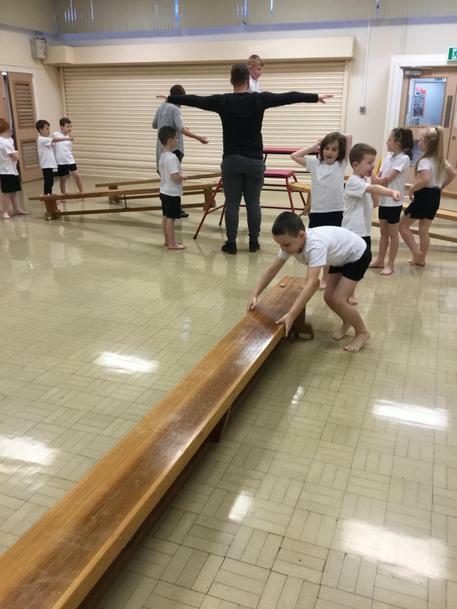 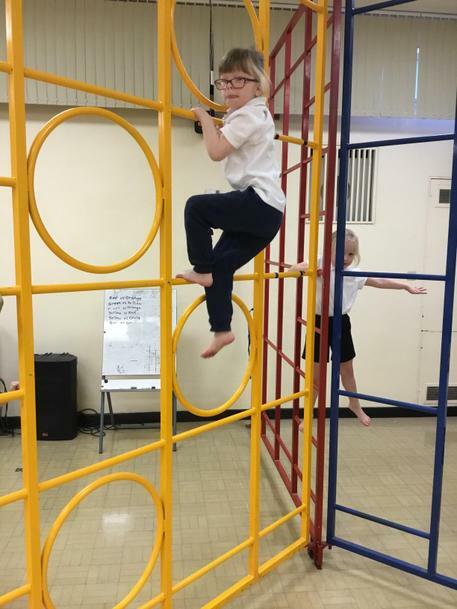 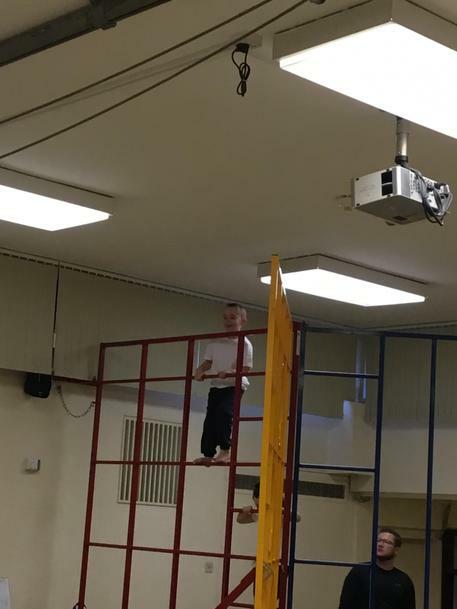 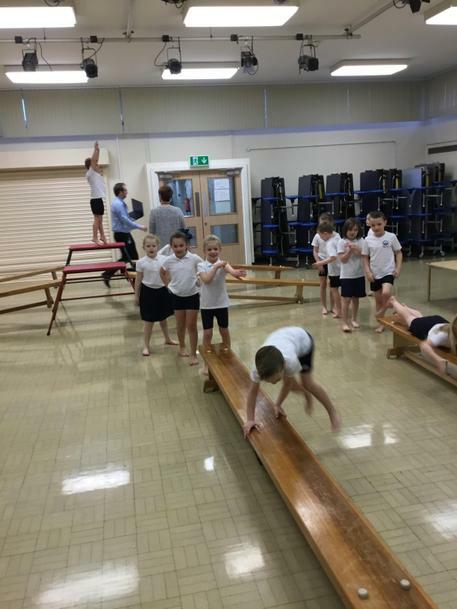 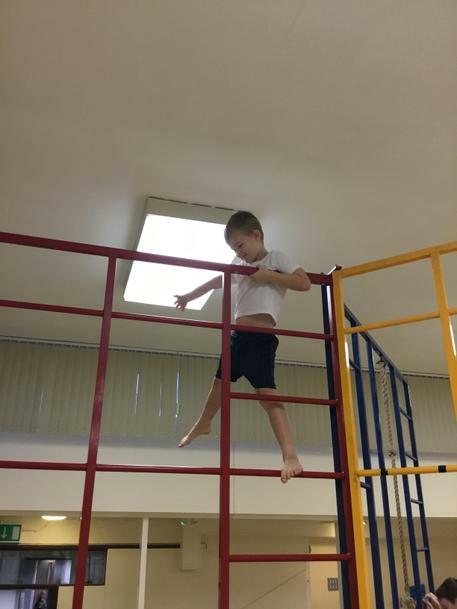 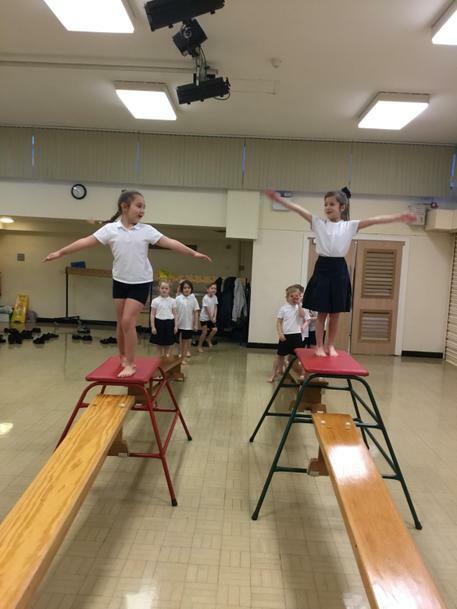 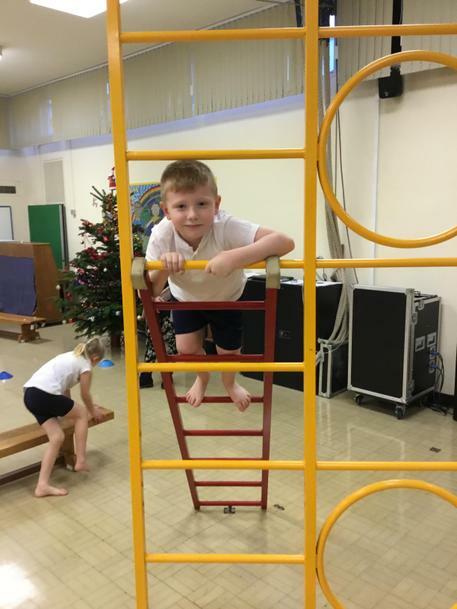 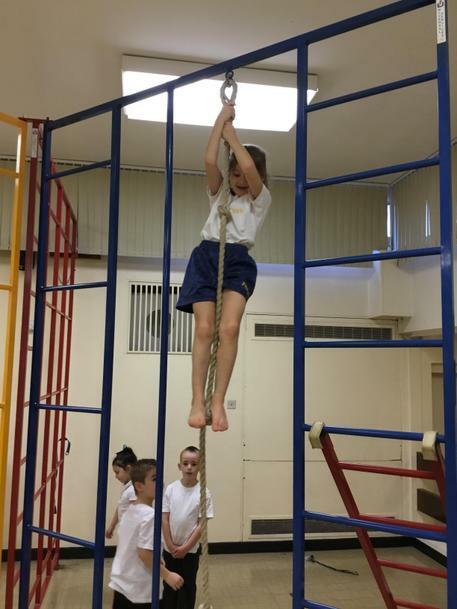 In preparation for these lessons, Mr Otten gave the children an opportunity to practise some gymnastic skills such as travelling, balancing, jumping etc. 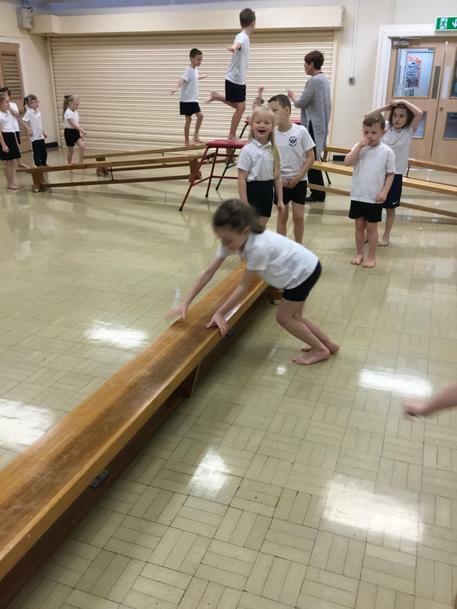 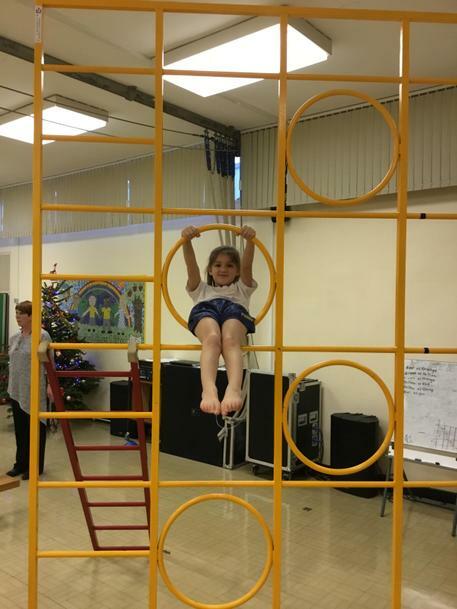 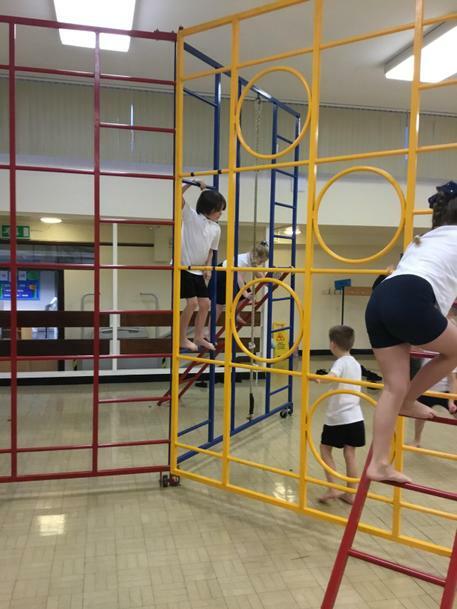 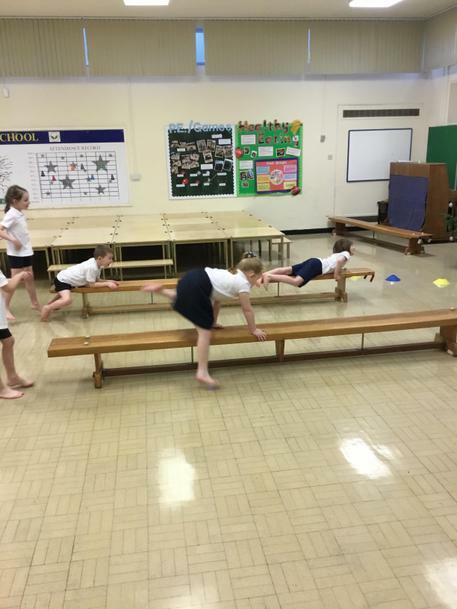 The children really enjoyed having the gymnastics equipment out. 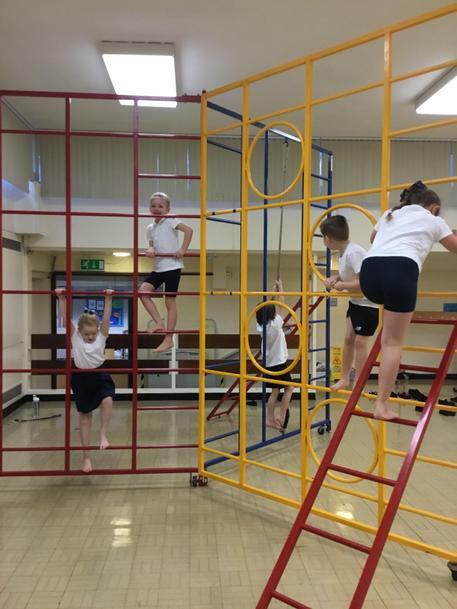 They particularly enjoyed the climbing frame!